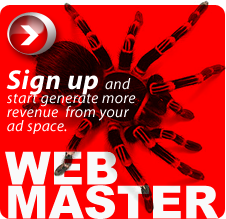 Sign up and start generate more revenue from your ad space. 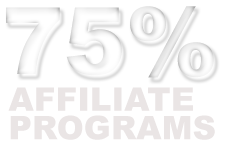 Adult Ads Marketing offers up to 90% revenue share to its webmasters, has flexible payment options and puts control in our publishers' hands. 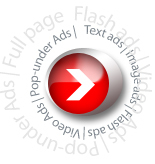 You can choose to display text ads, banner ads, pop-up ads and full-page ads. 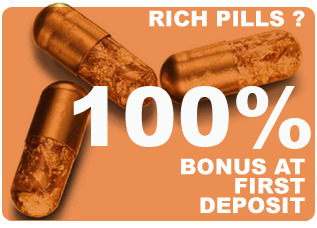 Searching for a higher ROI ? 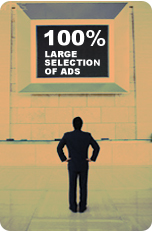 Adult Ads Marketing represents the most comprehensive network of adult-related content on the web. Whether it's advertising on a niche site or targeting the entire network, we can find the users and buyers you are targeting.